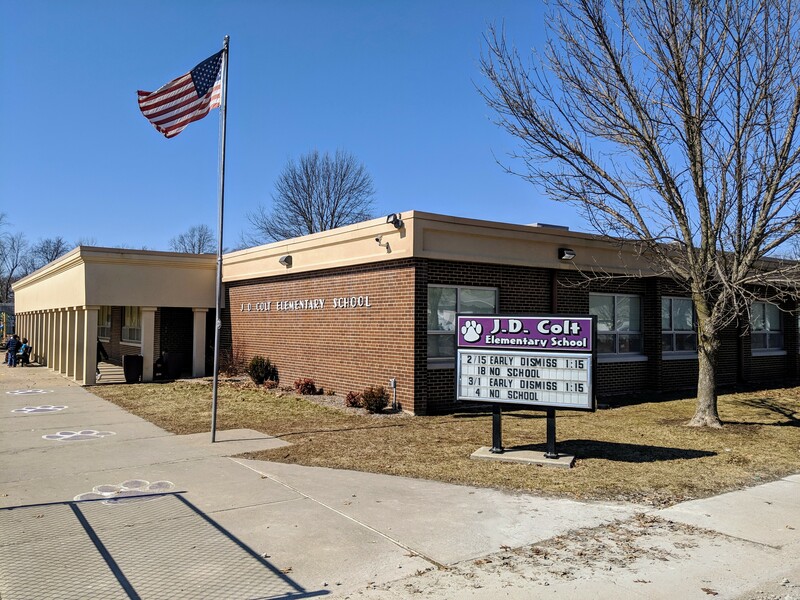 J. D. Colt Elementary Home of the Purple Panthers! 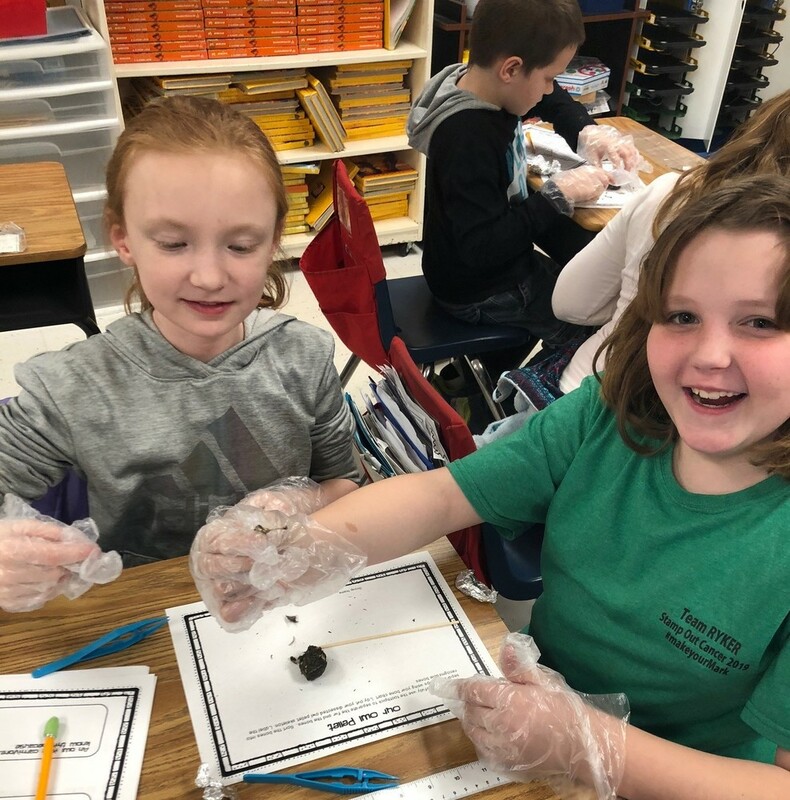 Third grade dissected owl pellets as parts of our unit on ecosystems. 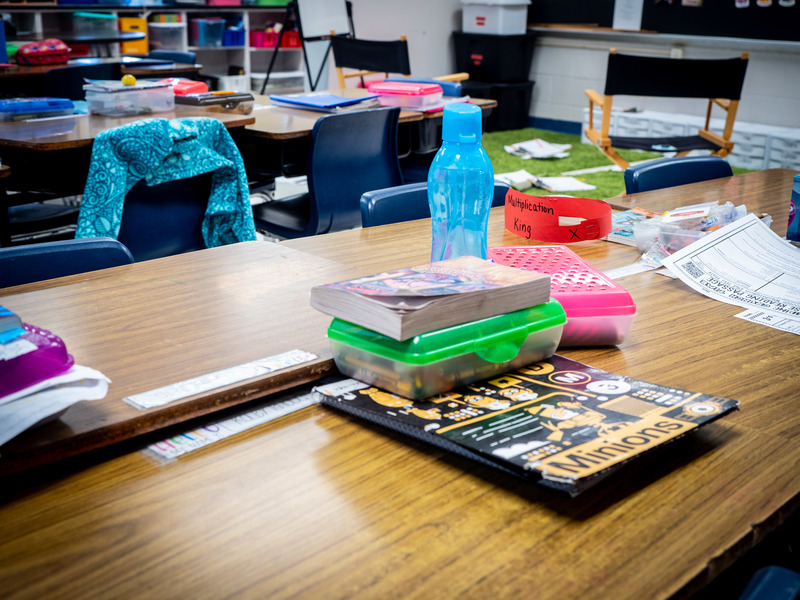 They couldn't wait to dive in and find out what kinds of bones they could find in the pellet. Colt students enjoyed the Mad Science assembly sponsored by PTO.